Spend some quality time with a loved one! 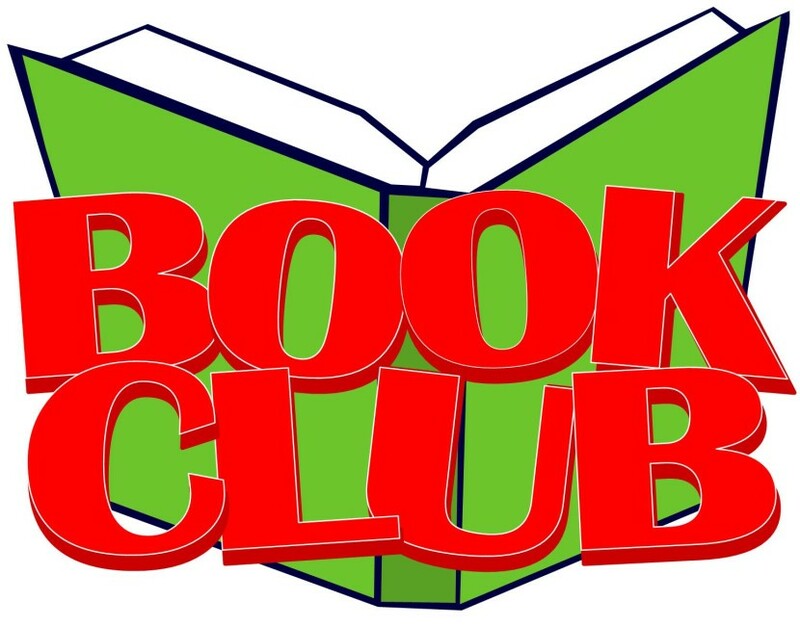 Once a month at 2:00 PM Saturday we’ll meet to talk about a book we’ve all enjoyed. Homemade refreshments will be served. Girls in grades 5-8 are invited, and if Mom is not available, a grandmother or special aunt would be welcome. The first book will be picked for you; then at the first session we will decide as a group which books to read in the coming months. Please register in person at the Youth Services Desk. No phone registrations, please. Year-long enrollment, with remaining Saturday dates to be determined by group.